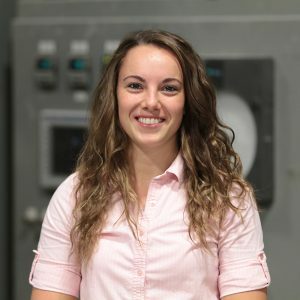 Corine Pettit, Development Engineer. Corine will report to Keith DeCarlo PhD, Director of Material and Product Development. Corine’s main focus will be leading development and new material qualification projects. In addition, Corine will be working very closely will all departments to assist in establishing new materials and processes both internally and externally. Corine is a graduate of Alfred University with a Master’s Degree in Ceramic Engineering.